Two neighbors, one Jewish, one Muslim, have always been best friends. When they both fall on hard times, can they find a way to help each other? 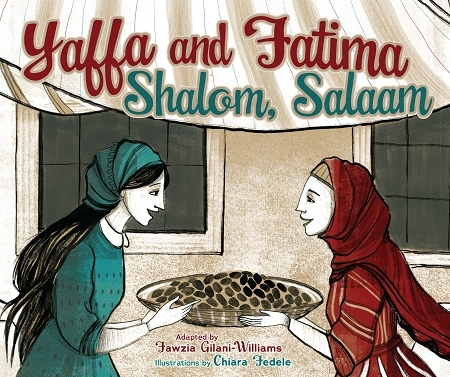 In Fawzia Gilani's retelling of this folktale, which has both Jewish and Arab origins, differences are not always causes for conflict and friendship can overcome any obstacle.